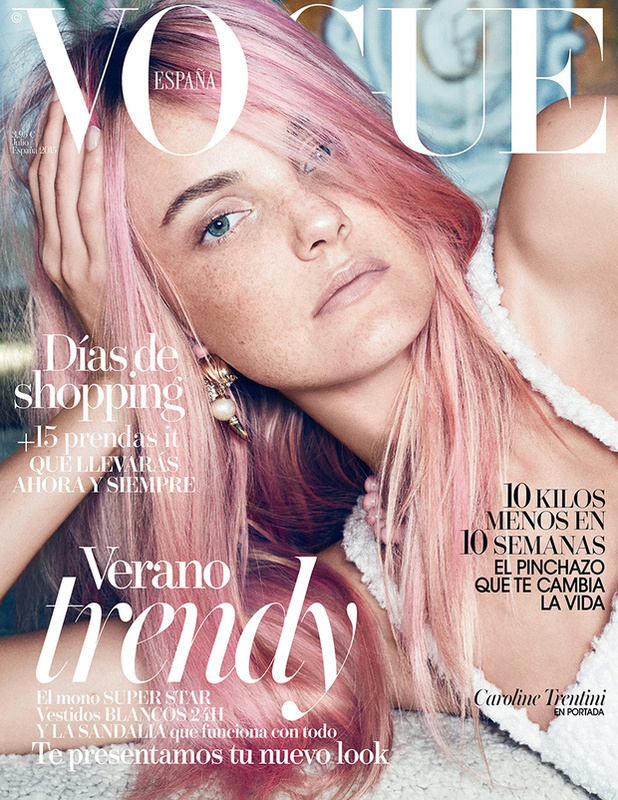 Brazilian supermodel CAROLINE TRENTINI shows some dynamic work out moves in Vogue US April 2015. 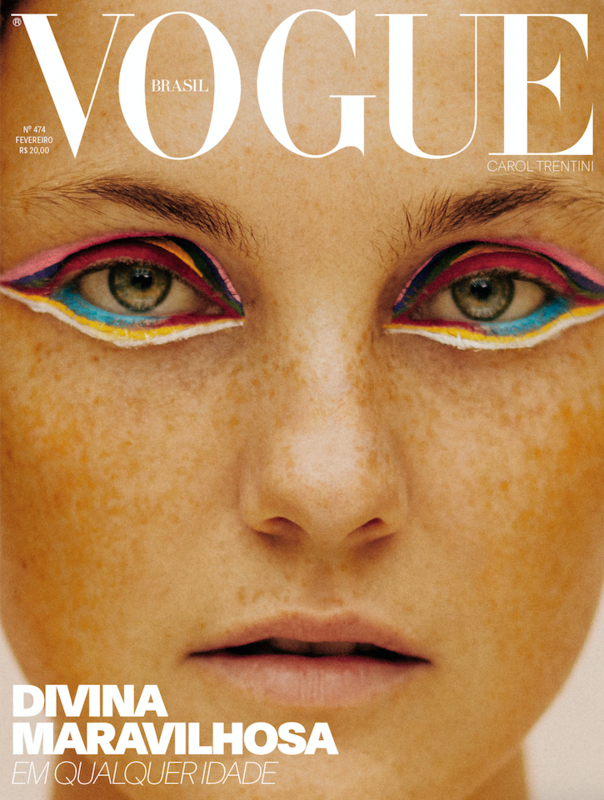 The editorial was photographed by Inez & Vinoodh and styled by Tonne Goodman. 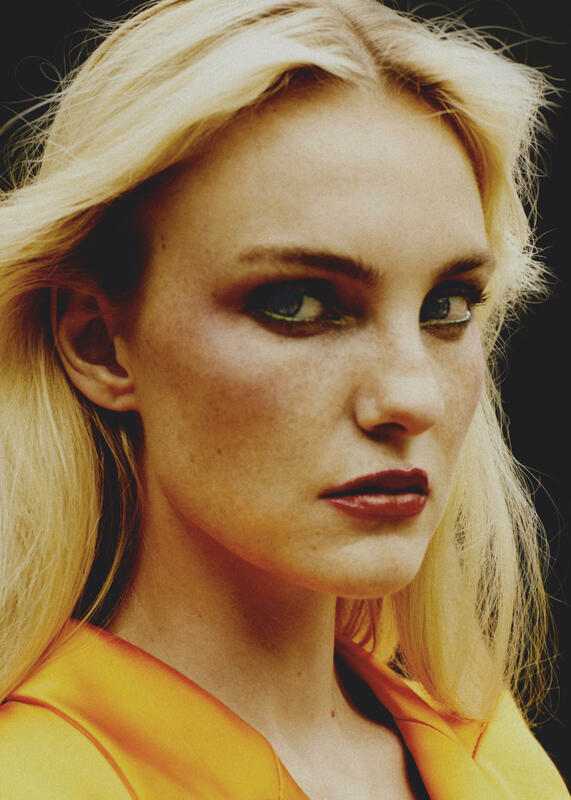 Labeled one of fashion’s few industry icons by models.com, CAROLINE TRENTINI just joined Model Management’s international high end division. The Brazilian household name has been a favourite model to Anna Wintour for years and currently is all over the pages of Vogue US March 2015 with editorials photographed by Willy Vanderperre and Mikael Jansson. 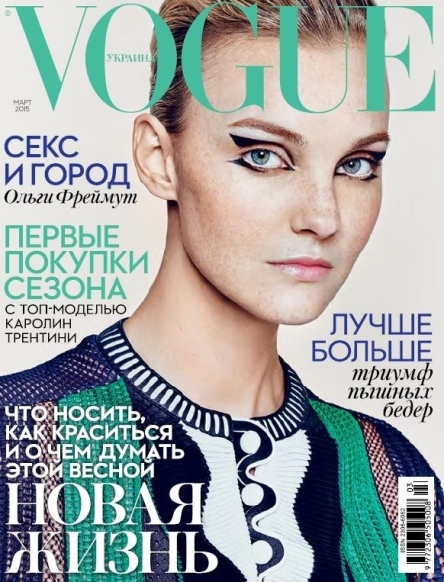 Furtheron, Caroline is testimonial for Chloe SS15 collection shot by Inez & Vinoodh and gracing the latest cover of Vogue Ukraine captured by Tom Munro.